Removed existing deck and installed new deck. 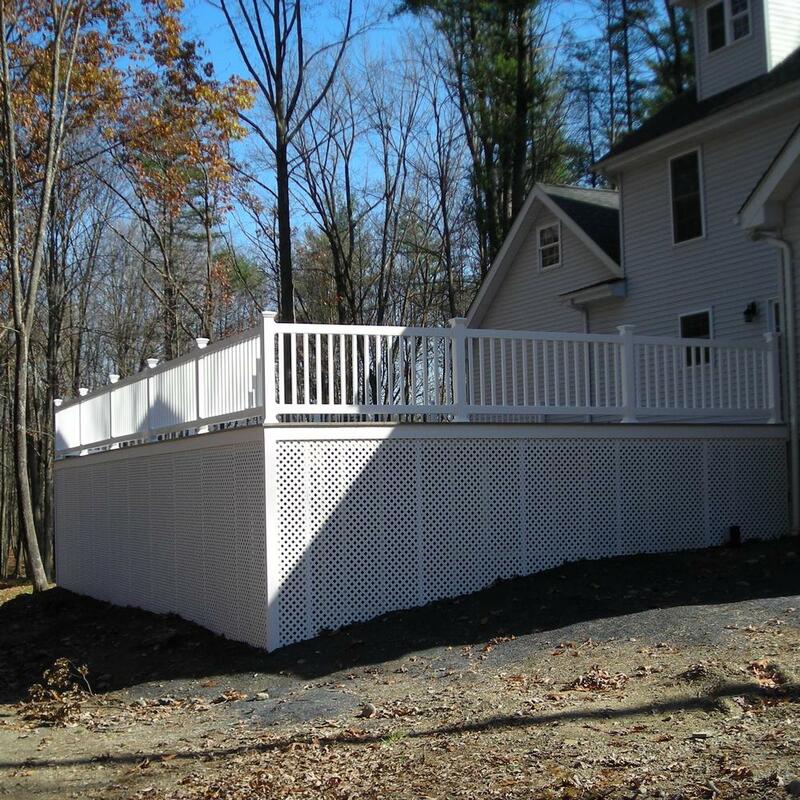 All framing material, decking, railings and stairs are pressure treated materials. Railings are five quarter by six pickets with 2x6 top rail.